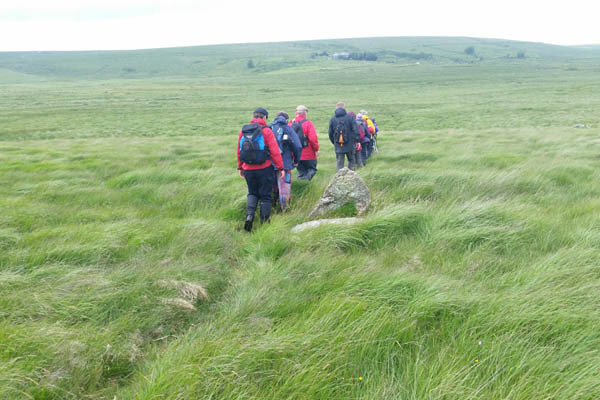 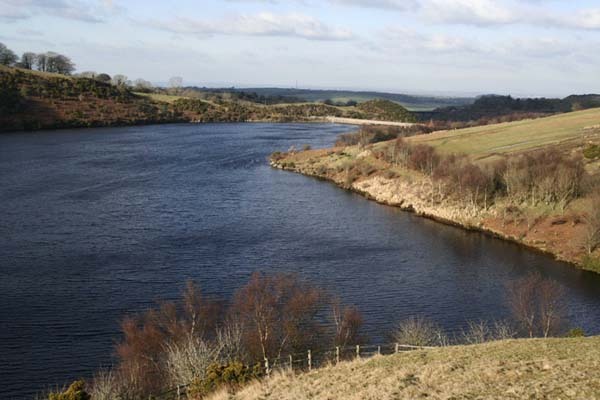 fitness, and confidence walking on open moor, is required for this gem of a walk. 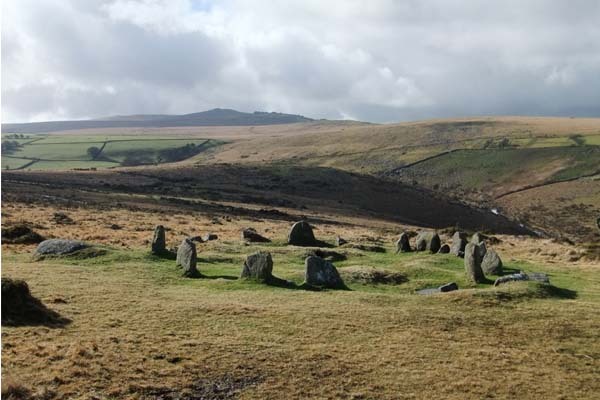 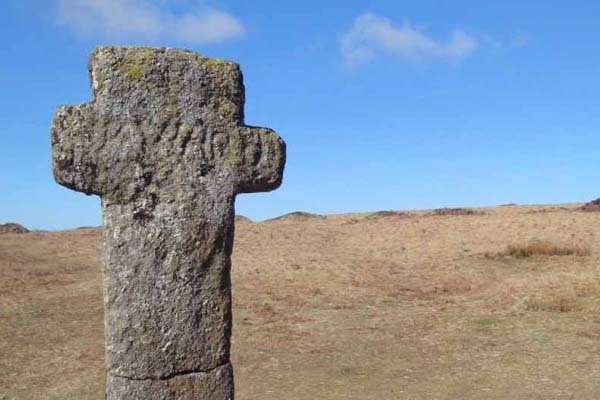 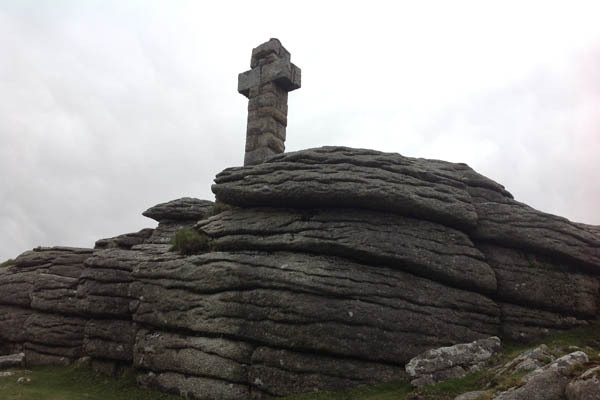 There is limited parking available at Combestone Tor, so car sharing is advised if possible. 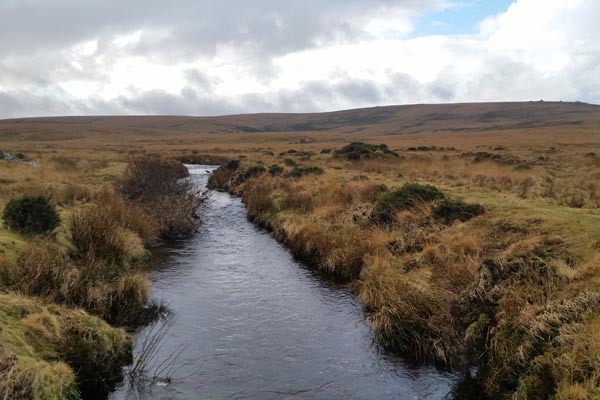 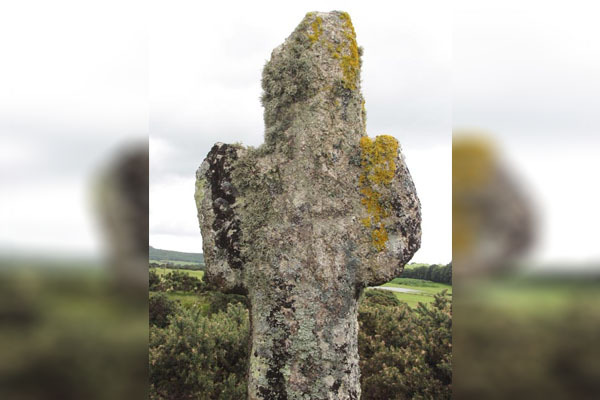 Join Paul Brookes from Tavistock Ramblers for a linear walk of between 12 and 14 miles (depending on preferences on the day) from Belstone to Chagford via belstone Cleave, Cosdon stone rows, Throwleigh, Gidleigh (extension to Scorhill Circle and Kestor), Murchington, R.Teign. 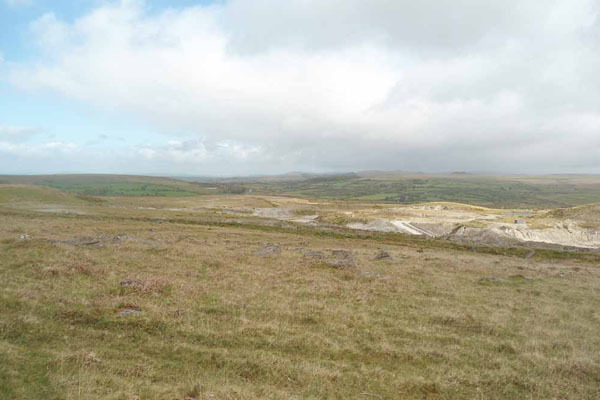 The walk is over racks, open moorland, green lanes, quiet lanes, one stream crossing, ascents and descents, some uneven ground. 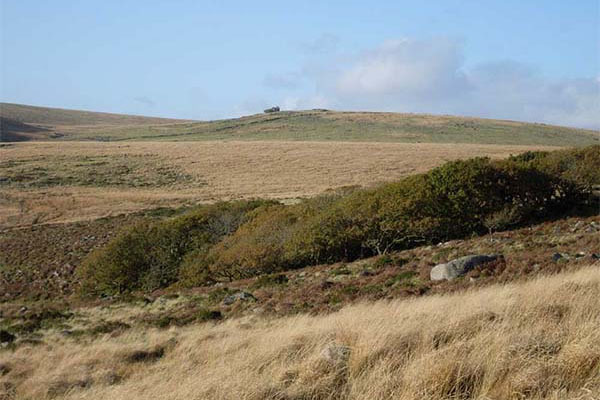 It will be necessary to leave some cars at Belstone (free parking) and relocate others to Chagford (See Pay & Display board on arrival – parking is charged differently on a Sunday).